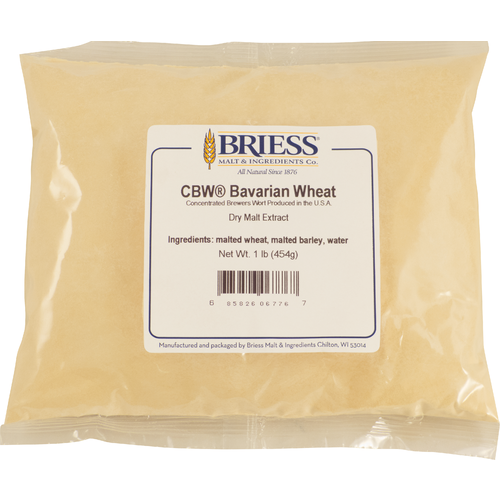 Made in the USA by Briess, this Bavarian Wheat Dry Malt Extract (DME) is the perfect fermentable base for all your traditional wheat beers. 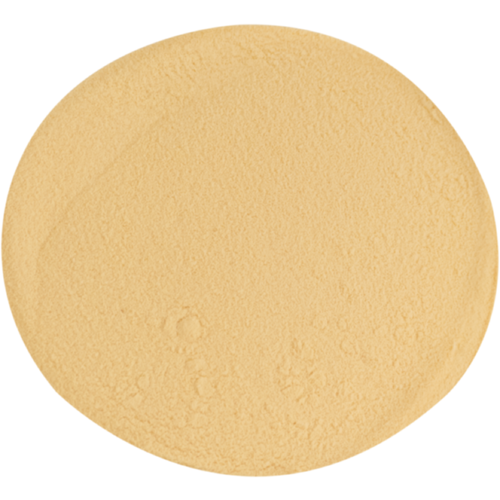 Produced from 65% wheat malt and 35% barley. Simple to make Heff with this just add water, hops and yeast. Making an all-grain partigyle brew and can't get enough grain in our pot, so we'll suppliment with DME. easy to make a starter with. Really simple process to make a good Hefferwiessen. 2 of these and some german hops are all that's needed to get a pretty passable Heff. I used 1oz of Hallertau Mittelfruh Hops (Pellets). Boil for 1 hour and you are done, apart from adding some yeast when it is all cooled down.